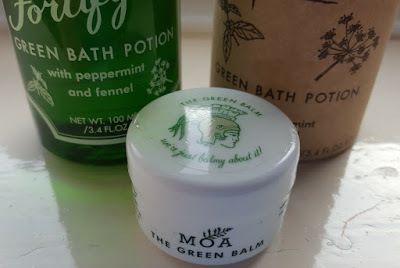 The Brick Castle: MOA Skincare Review - The Green Balm and Fortifying Green Bath Potion. 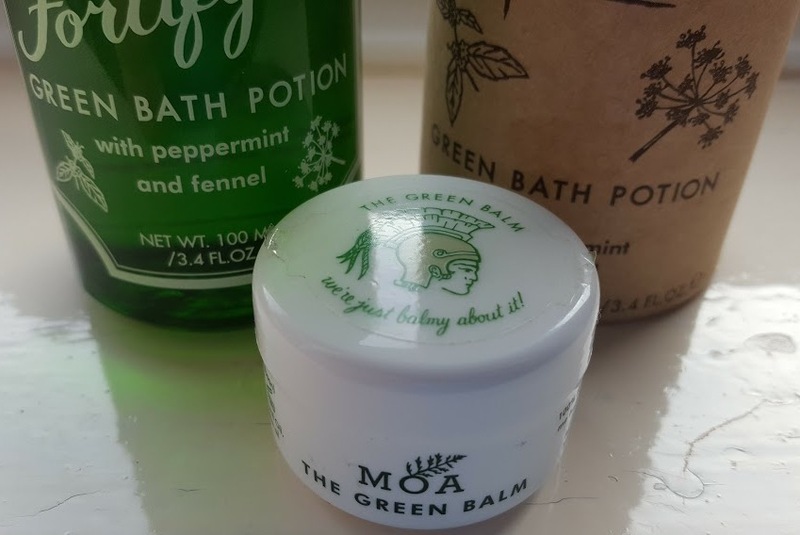 MOA Skincare Review - The Green Balm and Fortifying Green Bath Potion. Yarrow is one of my favourite hedgerow flowers, and so I'm more than happy to find out it can be so beneficial. 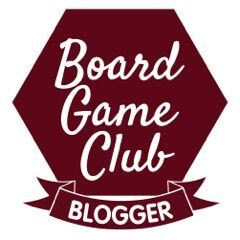 It is one of the ingredients in both of the products I've been sent to review. The Green Balm and Fortifying Green Bath Potion. MOA's Green Balm is a solid waxy balm which really has a very subtle smell and no noticeable taste. It can be used for an absolute multitude of ailments, aches and pains. 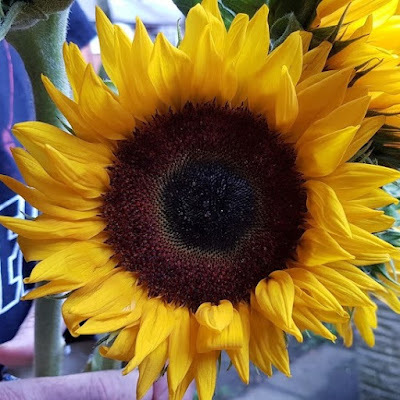 Soothing to dry skin, cuts, grazes, chapped lips, windblown skin and insect bites, it'll also heal cold sores and reduce stretch marks and scarring. You can even clean and moisturise your face with it. I may not have tried all of those uses, but I've put it on my lips, face, arms, dry knees and my rough skin on my feet. I have moisturised my face and hands, and soothed my red nose after a cold. It works. It's great on the scratches on my hands and reduces soreness and itching while they heal brilliantly. I have a cat who has needed a lot of tablets recently, and although he's really good and never means to harm me, he isn't a fan of taking tablets and can't see what he's doing with a veterinary collar on. I thought I'd have belted through the small tub provided, but I haven't, you only need a tiny swoosh (technical term) and it spreads really finely. The balm soaks well into the skin and doesn't leave a noticeable residue. It really is a handbag and jacket pocket essential. The MOA Fortifying Green Bath Potion is gorgeous. Relaxing and calming, yet the peppermint and fennel also leaves me feeling ready to face the world. Zingy, but also relaxing. It's an enigma, and one I love. Genuinely fortifying is the best word. 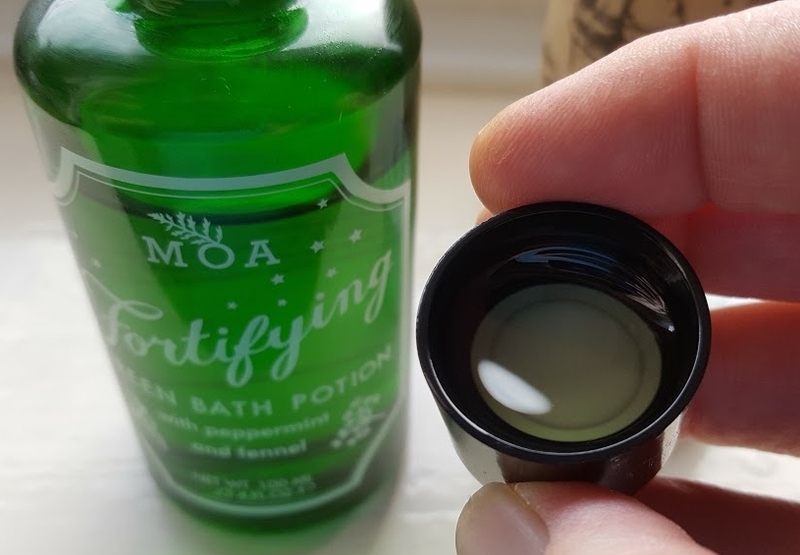 The Bath Potion emulsifies into a creamy white resting on the top of the water, but isn't actually oily, and didn't make my bath super slippy. It did however soothe my skin and make it nice and soft. The Fortifying Bath Potion has a strong smell of peppermint, with more woody tones cutting through the sweetness. It's a very fresh smell. I already treasure baths as one of my few respites from the demands of my children. If I put my head under the water I can barely hear the insistent pleading to fix the PlayStation, find a lost wallet or provide an unending stream of snacks. With the Green Bath Potion that me-time is truly indulgent. 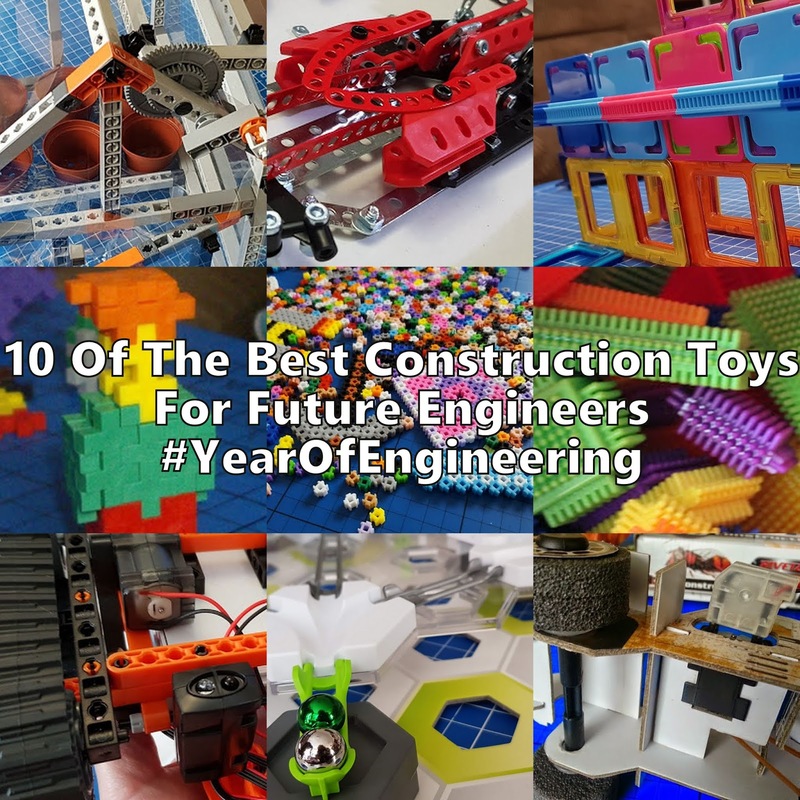 MOA products are not inexpensive, these are excellent quality and the people making them are paid proper wages. 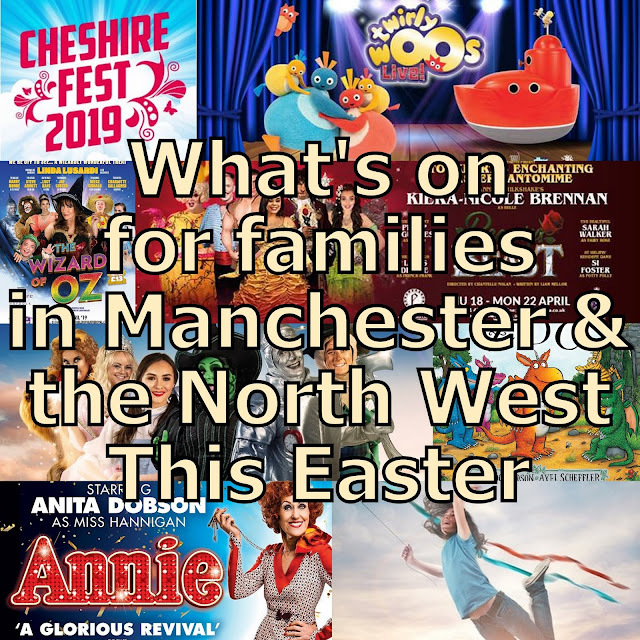 They do however last, and they are so much more than simply 'moisturising', and that is where the value really comes in. 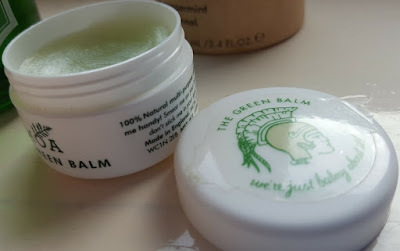 I'm genuinely stunned how little of The Green Balm I've used, and at £4.99 for the 15ml tub I've been given, that is excellent value - just don't leave it in your pocket when you wash your cardi. 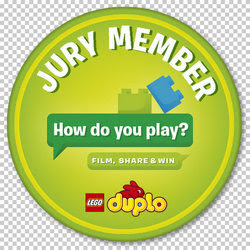 A full sized 50ml tub is £12.50. The Fortifying Bath Potion costs £27.50 for 100ml, and a single use 'shot' is now available at £2.75. The bottle advises 2-3 capfuls, and I've found 2 is just fine to clear my head and sinuses. A bottle will last around 8-13 baths, meaning the cost is comparable to sinus-clearing bath bombs and herbal bath bags available today. In my opinion this was by far more effective than other bath treatments I've tried in the past, I haven't slept so well in ages, and I think my partner is pleased to get a few snore-free nights. 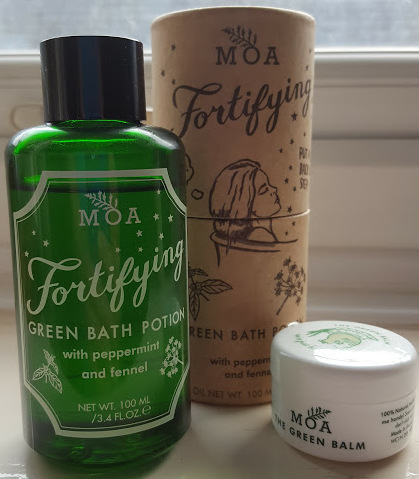 MOA products, including The Green Balm and the Fortifying Bath Potion, are available to buy from the MOA website shop, and UK postage is free when you spend over £5. Beautifully packaged, they make excellent gifts.